Stylish, good to drive and keenly priced. 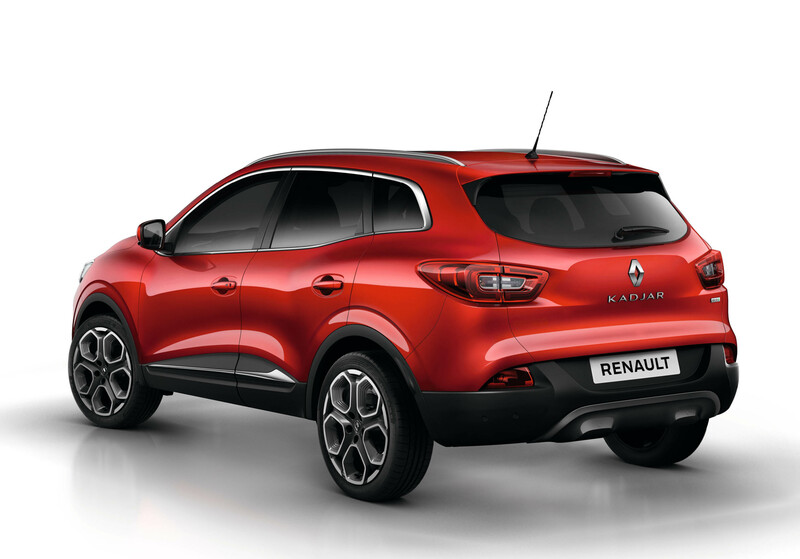 The Kadjar encompasses everything that’s good about Renault’s remarkable resurgence in South Africa. 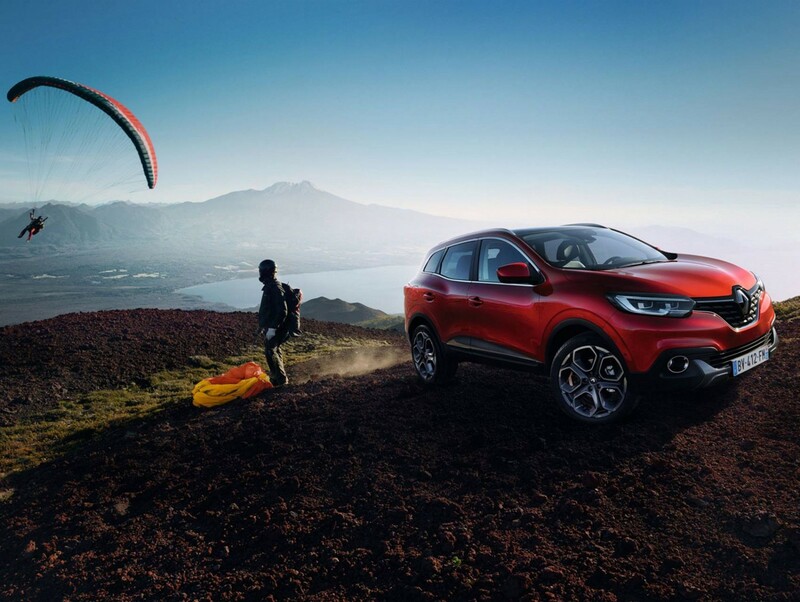 Born out of the Nissan-Renault alliance, the Kadjar shares a lot of its technology with the impressive Qashqai but outshines its the Japanese rival with a service and maintenance plan of 5 years or 90000KMs the Qashqai to 3 years or 90000KMs. The Qashqai however sports a longer warrantee of 6 years or 150000KMs whereas the Kadjar’s warrantee is shorter by 12 months at 5 years or 150000KMs. 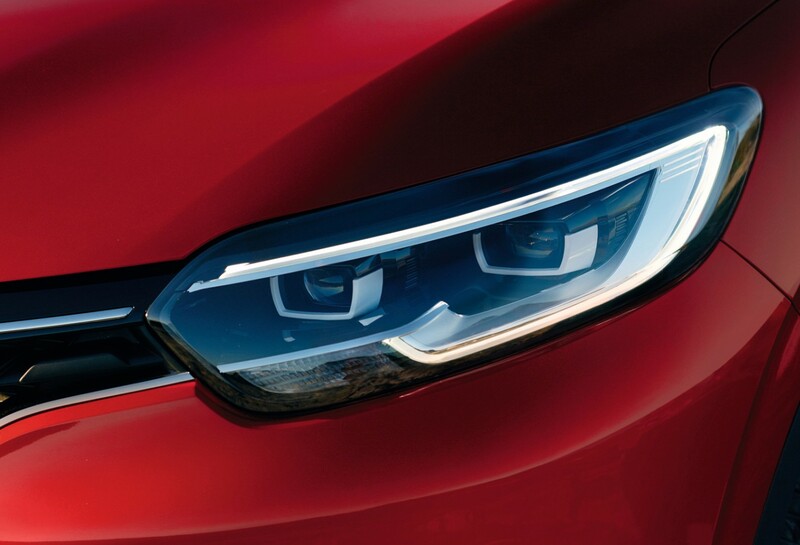 Like the Qashqai, the Kadjar majors on everyday practicality and comfort. With a spacious and high quality interior plus lots of storage. Owing to its clever use of space, the Renault boasts a larger boot than the Nissan, with 472 liters when the rear seats are in place. Power is supplied by means one turbo petrol unit and two turbo diesel units. 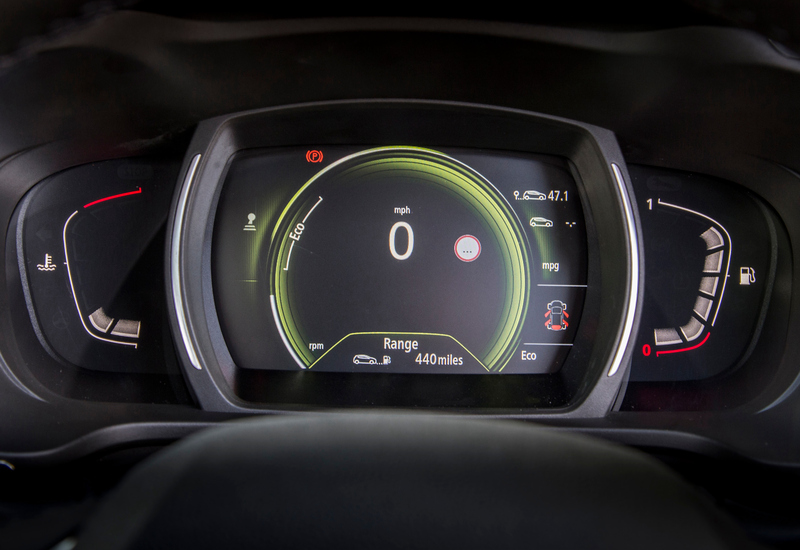 The petrol unit is a 1.2-litre EDC turbo petrol delivering 96KW and a 1.5-litre diesel with 81KW and a further 1.6-litre diesel also providing 96KW. A six-speed manual is standard across the range, as is front-wheel drive, although you can specify a dual clutch automatic on the 1,2 Petrol EDC and the 1,5 liter EDC unit. The most efficient engine and the best seller is the 1.5 EDC with a claimed combined cycle consumption of just 4.6 L/100KM. The front-wheel drive diesel might not be the most exciting, but it has sufficient pace to cope with motorway driving and family life. Only those living in rural areas will want to sacrifice economy for the 5,4L/100Km 1.6 diesel with four-wheel drive. Although 5,4L/100Km is not shabby at all. 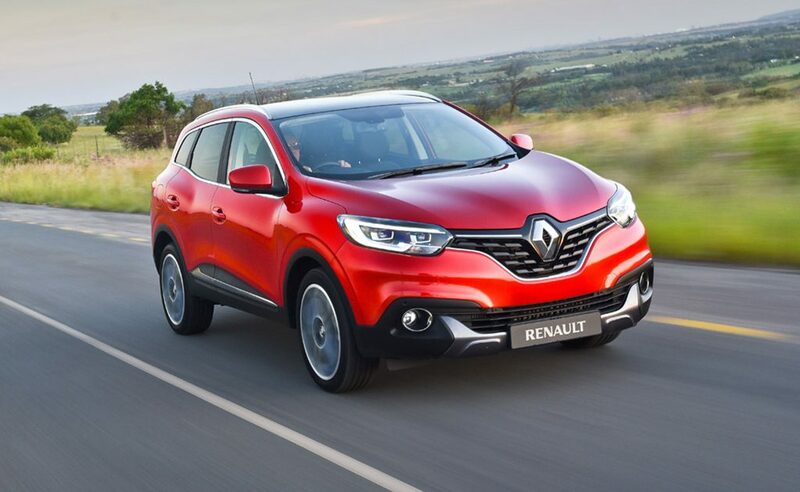 The Kadjar is rewarding to drive with its soft but responsive steering providing lots of feedback through the corners. The base 1,2 petrol unit rides on 215/65/16 alloys and the 1,2 EDC gets 215/60/17 alloys and tires to match. Renault has chosen to fit lower profile 17 inch tires for the 1,5 Dci 4×4 with 215/55/17s whereas the non 4×4 1,5 Dci EDC unit rides 215/60/17s. Entry-level Expression models get a decent amount of kit as standard. Bluetooth hands free phone and audio streaming with voice command, 7” TFT digital screen, cruise control, air conditioning and safety kit. Pick one of the higher trims and it’s difficult to find fault with the comfortable and capable Kadjar.